The documents relating to the Chennai-Salem eight-way corridor project deserve to be kept in museum, a division bench of the Madras High Court has said. CHENNAI: The documents relating to the Chennai-Salem eight-way corridor project deserve to be kept in museum, a division bench of the Madras High Court has said. The failure on the part of the State to provide information sought by the court and the manner in which it reacted to the writ petitions challenging the project, prompted the bench to criticise the government on Thursday. Every time the court has to compel the State to provide the necessary information, the bench said. 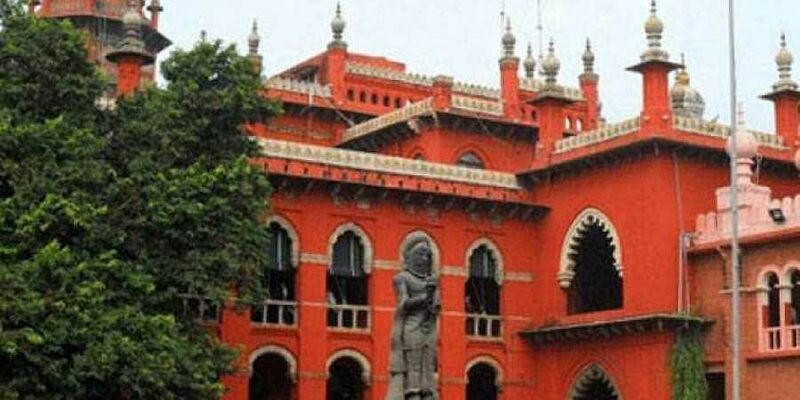 The court made the observation as the government advocate failed to provide information about the arrest of two absconding accused in connection with the illegal felling of 109 trees near the project site in Dharmapuri. It is unfortunate that the State is trying to safeguard some persons involved in the tree felling incident, the bench added.